Have you heard? 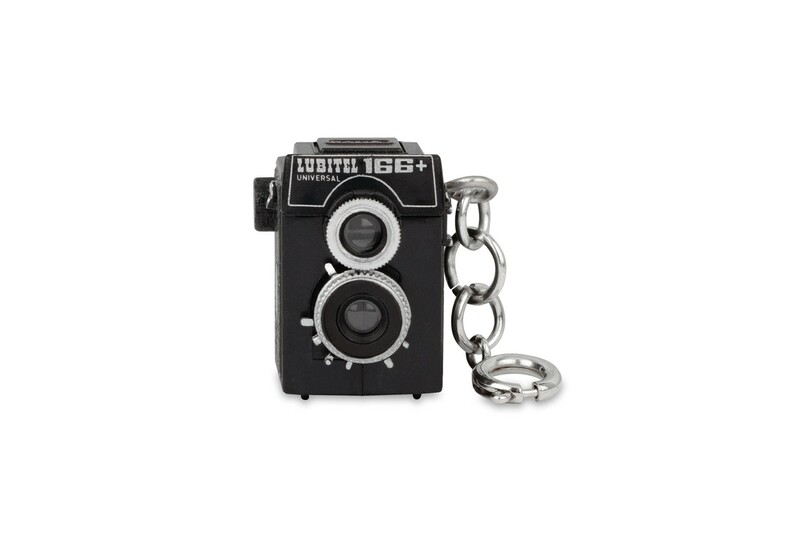 The Lubitel 166+ has been turned into a miniature keychain! 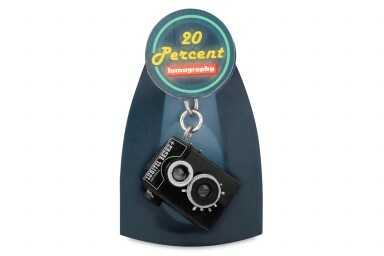 Add a touch of analogue to your style - use it as a mobile phone or camera charm! 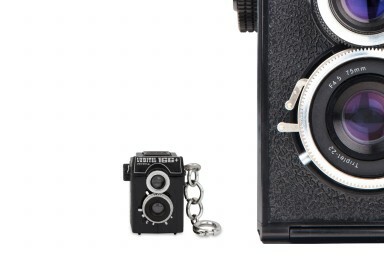 The Lubitel 166+ has been turned into miniature keychain! Add a nice touch to your style by using it as a mobile phone and camera charm, or even as a cute add-on to your outfit.